If you haven’t seen the show and would like to watch, please click HERE. When we started work there was a doorway in the area which I wanted bricking up but there was no kitchen, wiring, plumbing or floor. 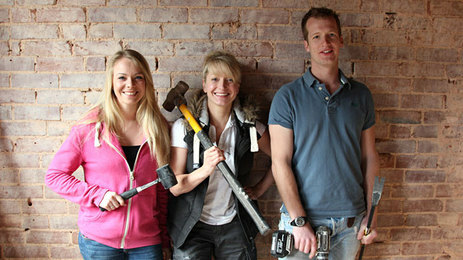 As with many large scale DIY ventures, one job had morphed into another…. 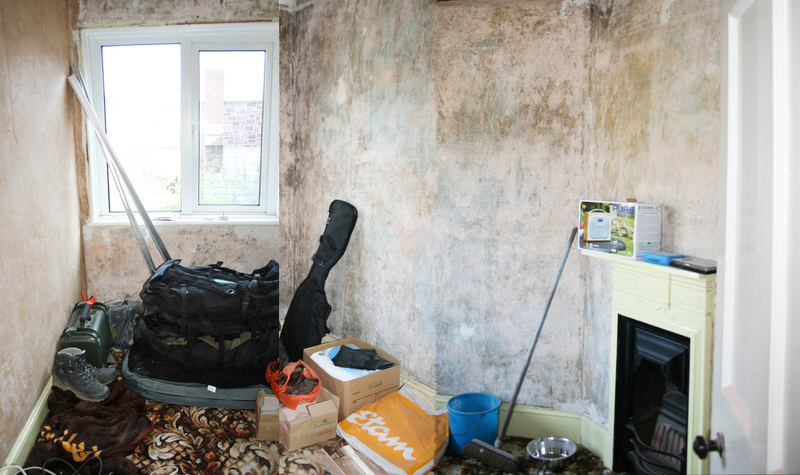 taking the kitchen doors off resulted in the units coming out, which resulted in wallpaper and tiles coming off the walls, which then resulted in the plaster falling off and the bare brick being exposed. In Chris’s favour the original builder had used first rate materials because he built the terrace of three houses for his three daughters, so the inner leaf of brickwork was in great condition, nice and solid. However, lovely brickwork didn’t alter the fact that cooking everything upstairs on a George Foreman grill was no way to live! I said on the show that it was like living in a bunker and was only half kidding. Don’t even get me STARTED on the bathroom… or lack of. 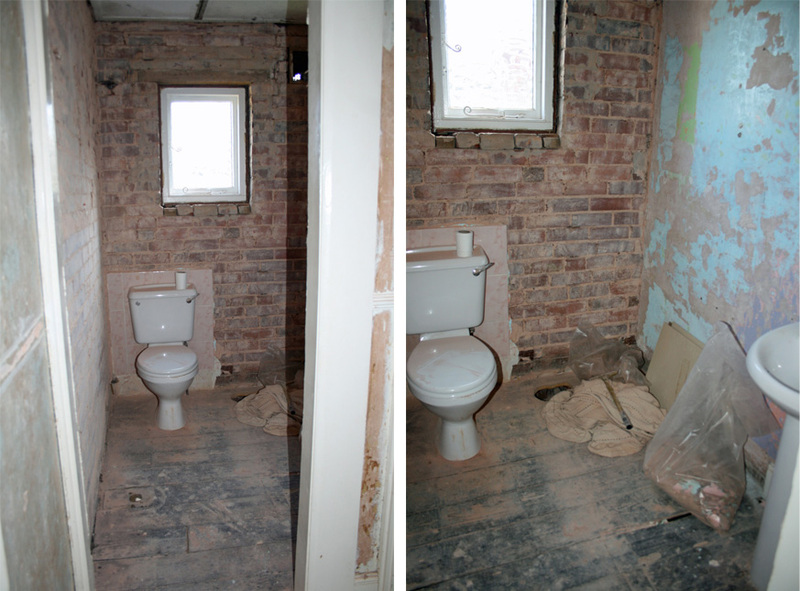 With fearless energy Chris had removed everything in the tiny bathroom apart from the loo pan and the sink. Even when renovated there was no space for a bath! As he progressed deeper and deeper into the job, it had become harder to see light at the end of the tunnel and to know how to put everything back together again properly and in order get the best results, a problem many people face when taking on such mammoth projects. Would you? You just wouldn’t use this, EVER!! 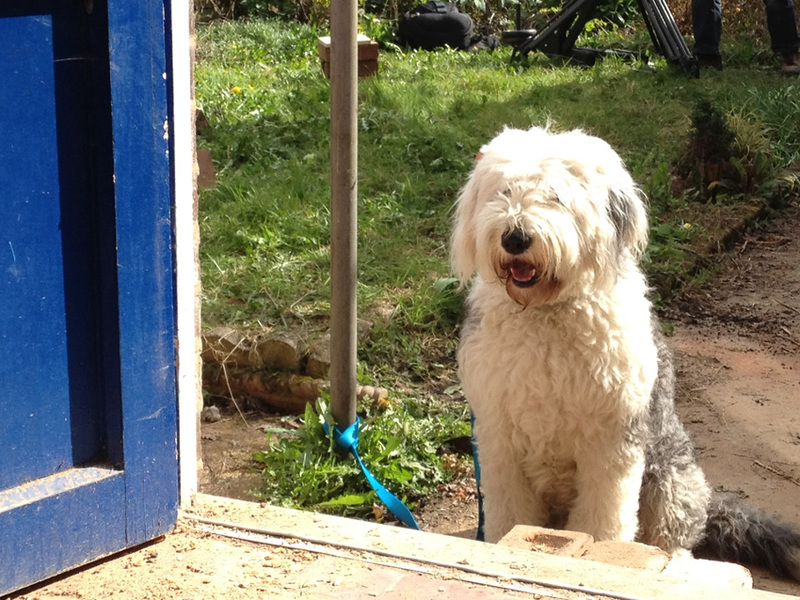 The final room I wanted us to work on, as we couldn’t possibly do the whole house in just two weeks, was the smallest bedroom, currently a nail free, carpeted room where English sheepdog Cody could sleep, although he was reluctant to even come into the house for fear of standing on something dangerous or falling down a hole. I had VERY big ideas for this room…. 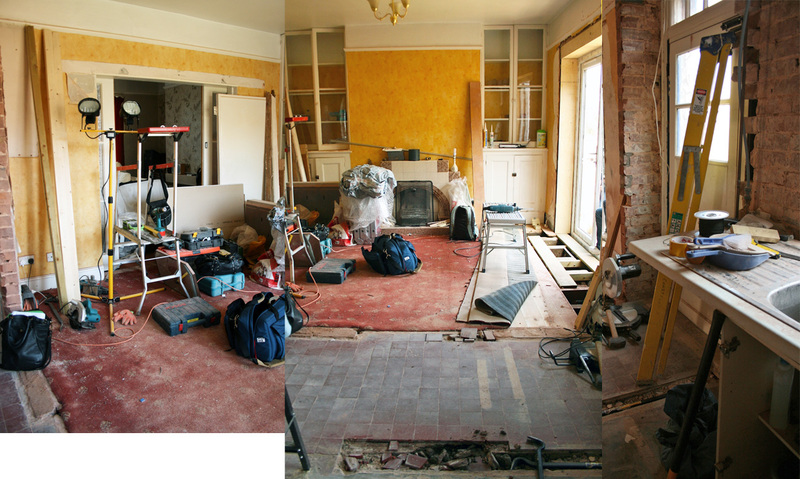 In 14 days I wanted to install full new electrics, full new plumbing and central heating, fully re-board and skim, newly decorate, lay new floors, tile, design and fit a kitchen, design and fit not one but two bathrooms, plus sort out the dining room and bedroom. 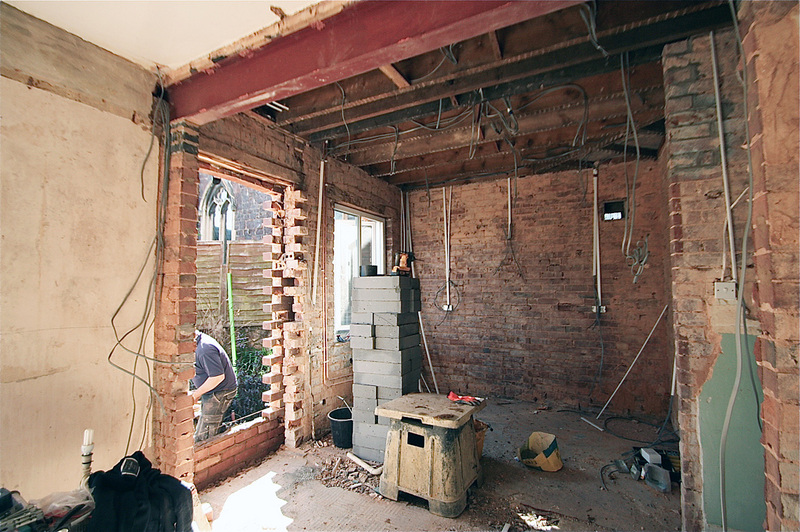 Half Built House Exeter – *That* £8500 overspend!